You are currently browsing the archive for the Arizona Vanilla Company category. We got this message through the contact form today. Another unhappy Arizona Vanilla Company customer, you should see this. We thought their vanilla was pretty bad too, and they got really nasty with us. We think they pretended to be their neighbors and left outlandish comments. Really strange bunch, we recommend you avoid them. 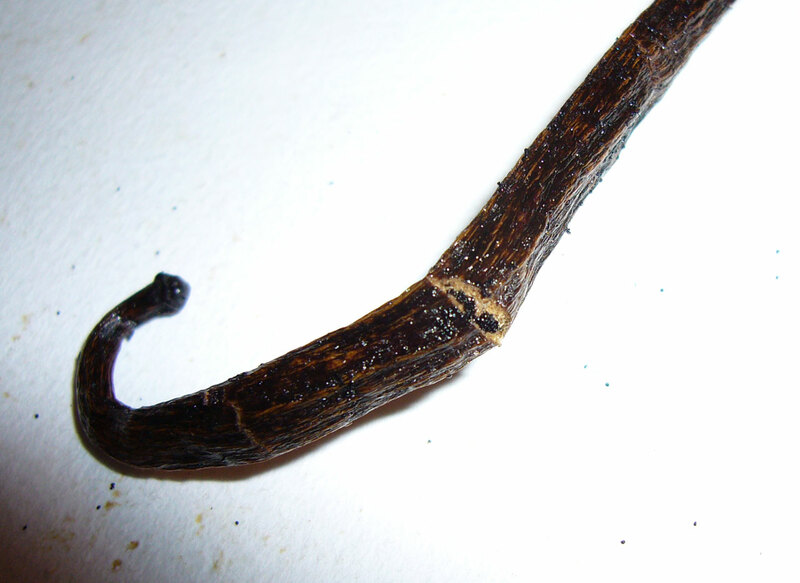 Vanilla beans reviewed: Mexico, Madagascar planifolia. Tahiti tahitensis.